Hardcat Asset Management Software is ideal for any organization looking to streamline their asset inventory processes using the Barcode and/or RFID technology. 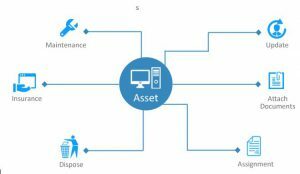 Hardcat, the next-gen Fixed Asset Management Solution provides users with an easy-to-use interface thereby enabling users to maintain and control end-to-end asset lifecycle for both depreciating and non-depreciating assets, right from creation to depreciation, to revaluation and disposal. 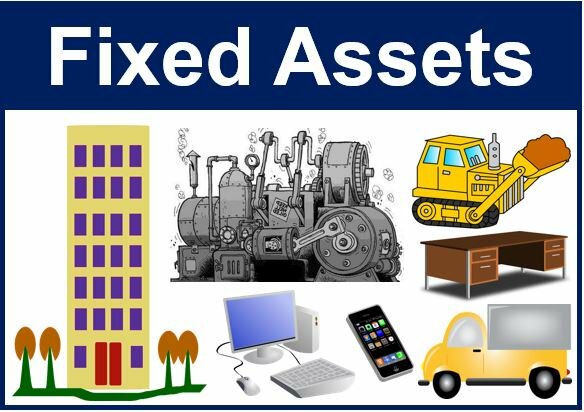 Hardcat supports extensive asset management, including maintenance schedules and insurance, while providing tight accounting integration so that the fixed asset information of the users is always presented accurately on the financial statements. Asset management made comprehensive yet simpler. Managing Privileges to and Asset Documents, Licenses, Warranties and Maintenance are simplified. Ensure informed purchases of hardware and software with managed asset information across departments, projects, and offices / locations. Ensure informed purchases. Gain with role based Reports for holistic information View of Assets with pre-envisaged or custom designed analytics.